Let the sun shine in on these fabulous sunchasers! Each suncatcher is hand painted and unique because of the paint crystallizing during the drying processes. Therefore no two suncatcher pieces are exactly the same. 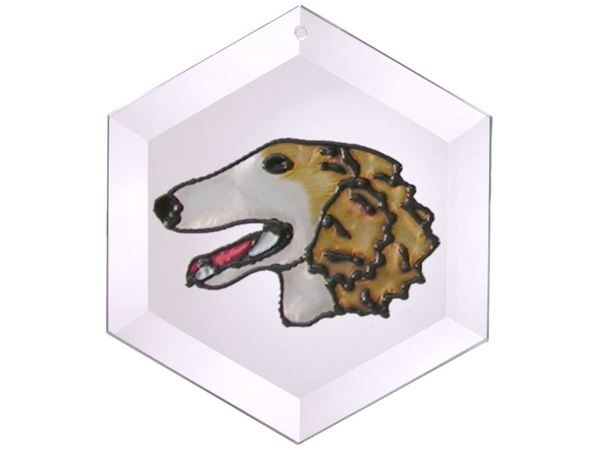 This Suncatcher makes a great gift.